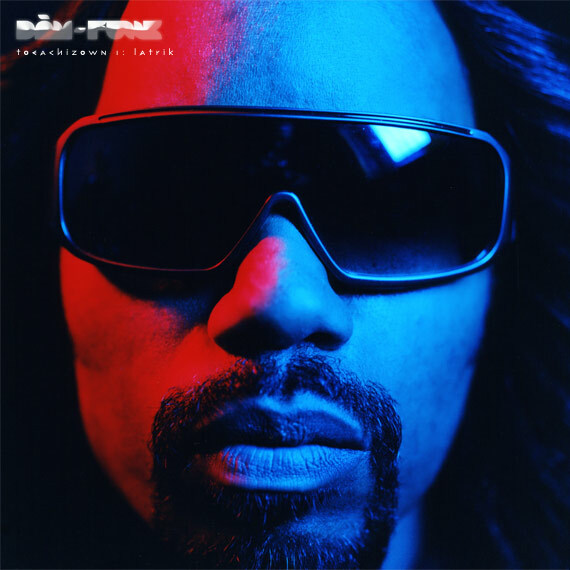 Listen: Dam-Funk - "Hood Pass Intact"
Dam-Funk, the Californian funk singer, DJ, and producer debuted 5 LP's worth of material in 2009 on to a two disc album called Toeachizown. Then, more recently, he released material from his early days in music called Adolescent Funk. The track "Hood Pass Intact" is from Toeachizown, but I doubt many people have heard his songs, let alone the name Dam-Funk. It is a shame because anyone who can appreciate a mix of Funk, Soul, R&B, Jazz, and maybe some hip hop influence would really dig this. The style is modern-funk at its finest. Listen to "Hood Pass Intact" below.